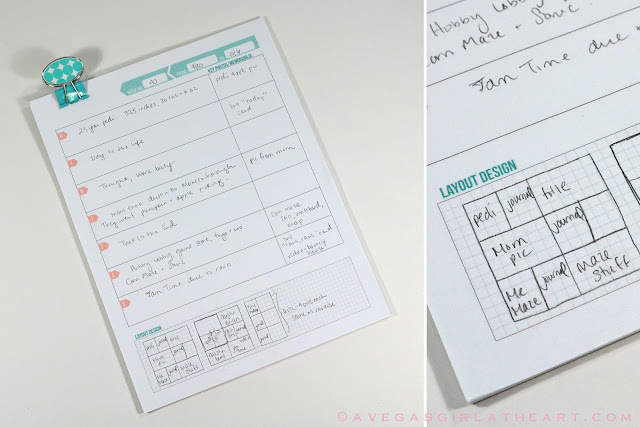 For several months now, the way I've been planning out my Project Life spreads each week has been to a) keep a journal - either on my phone or in an actual journal - about each day, and b) draw out my layouts on grid paper. I regularly use Design A for my layouts, but have been changing it up recently with the addition of new orientations of pages, the new Just Add Color kit, and page protectors from other companies. I have been hoping for a true Project Life planner to come on the market. Until that happens, I needed a solution that worked how my mind does. I needed a single page for each week, with the dates of the week, and an area that I could draw my pages on. 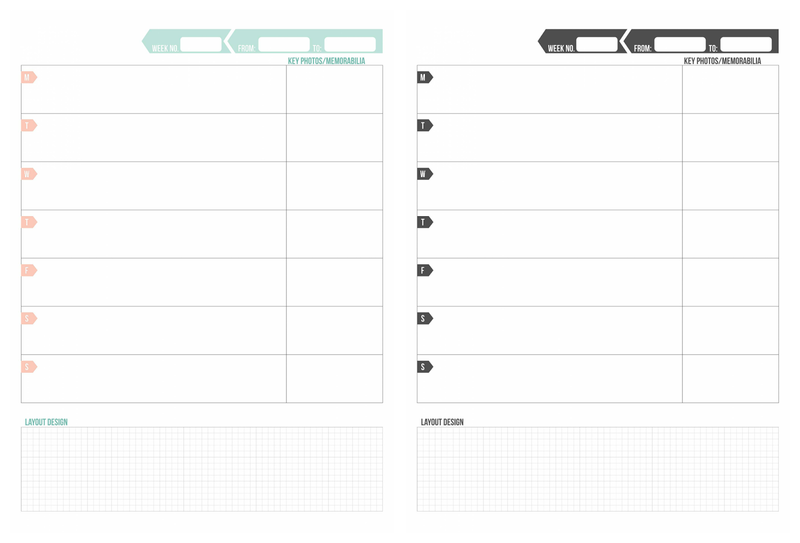 This would eliminate the need for multiple notebooks and keep everything to one sheet. A single page, printable PDF, in two color options. It is 8.5x11 in size. At the top, you have spots for the week number and the dates. There's plenty of room for journaling about each day, along with a section to mark down photos and memorabilia you want to include. At the bottom, there's a nice grid where you can plan out your layout, and there's room for inserts too. (I use one grid spot for an inch - so you can fit 4 12x12 pages down there). I printed a couple dozen sheets (you could print on both sides, saving paper as well), added an 8.5x11 piece of chipboard to the back of the stack, and clipped it with a cute binder clip. You could punch a hole and use rings, you could make your own tear off notebook, there are plenty of ways to use these sheets. I hope you guys can use these too! 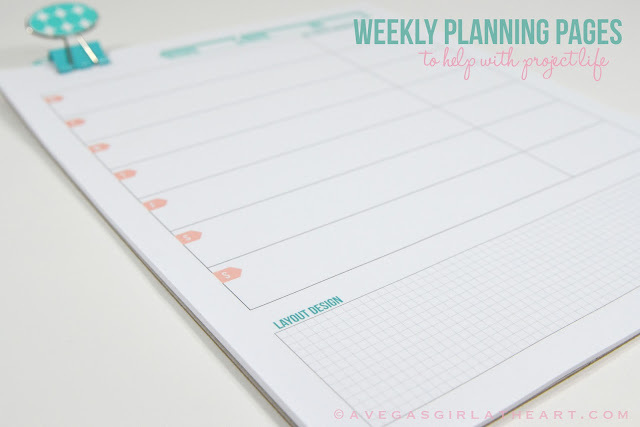 Click here to grab your freebie printable planning pages. Let me know what you think! Update: Here is a version that goes from Sunday to Saturday. Awesome...thanks for sharing these. I think they will definitely come in handy this next year. Thanks so much for the template!!! Fabulous!!! These look great! I can't wait to try out your planning pages. I've tried many others out there on the internet and haven't found one to meet my needs. This just might be it! Thanks for sharing! Thank you so much for sharing Melissa, love these ! This is great.........thanks so much for doing this. Have a wonderful weekend! These are perfect! Love this style and I think this is going to work well for me. Thank you! Awesome! Thank you for sharing your talent and hard work with us. Thank you. You mentioned that you journal on your phone. Do you have a specific program/app you use? Have tried various ones. I liked the ohlife website that sent you daily emails. Also tried Collect. This is fantastic! I like how your brain works. I think this might work for mine as well. Thank you for sharing it with us. Thank you more than words can say! Merry Christmas, Melissa! 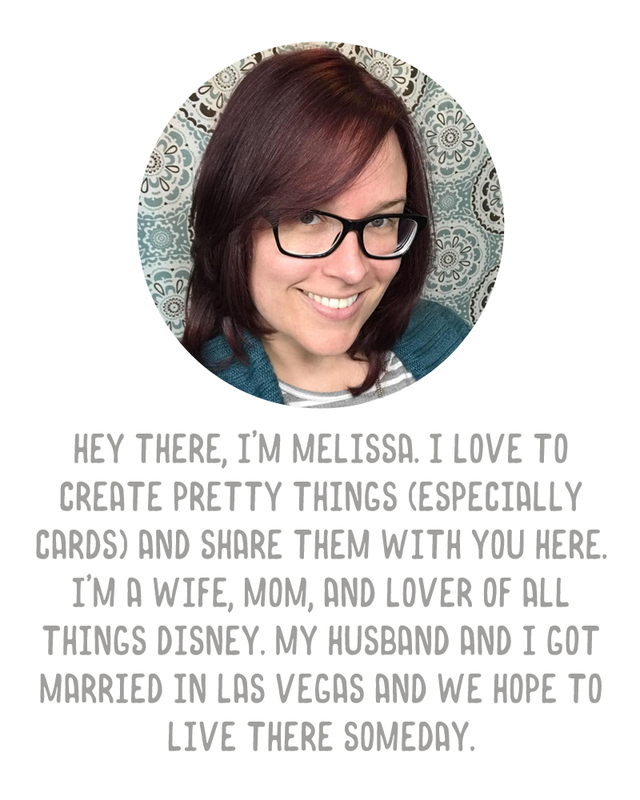 Thank you more than words can say, Melissa! Merry Christmas! thank you so much! love this planner format! Thank you this will be very helpful. This is PERFECT! So glad I came across it on Pinterest. Thanks so much!